The Turkey Trot on Thanksgiving morning is one of the Sylva Rotary Club's signature fundraisers, along with a fall Car Show and a spring Pancake Breakfast. 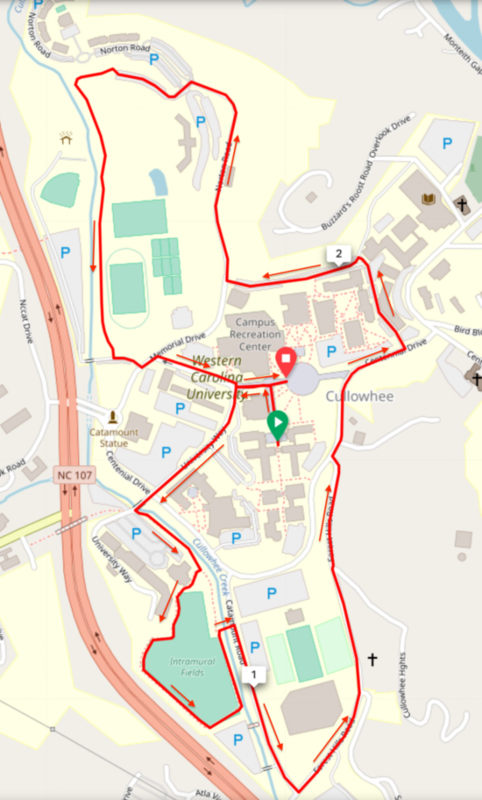 This challenging one loop, 5K course is on the campus of Western Carolina University in Cullowhee, NC. The route begins right in the middle of campus at the WCU “fountain” and also ends at the “fountain”. It encircles the campus and is a very enjoyable race through the beautiful campus of WCU. The race has become a favorite as it is a fun way to burn off some of the turkey and pumpkin pie on Thanksgiving morning. 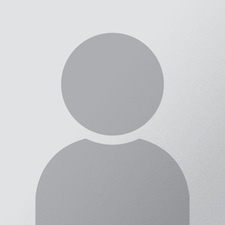 Every year the Sylva Rotary Club raises money through race entry fees and sponsorships so we can help organizations better their programs by providing financial assistance for their needs. Last year the Club raised over $16,000 to fund many non-profit entities throughout Jackson County, North Carolina, the country and the world. We are asking each of you to help us in our fundraising efforts. Your help in supporting the Sylva Rotary Club will help us meet needs in our community that will help make Jackson County, and the world, a better place.